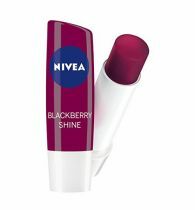 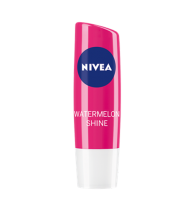 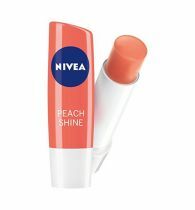 NIVEA MEN Active Care, Lip Care that provides long-lasting moisture and shine free care for your lips. 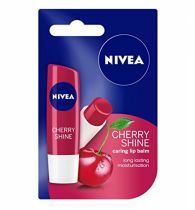 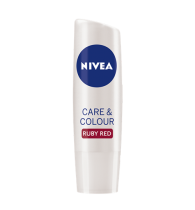 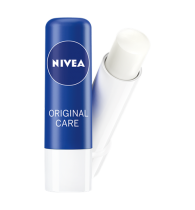 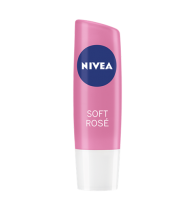 CARE EFFECT NIVEA MEN Active Care is a lip moisturizer that ensures long-lasting protection and care, without any tell-tale signs of a regular product. 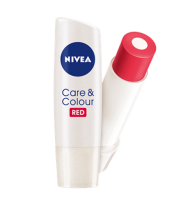 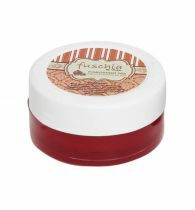 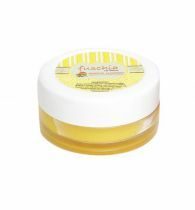 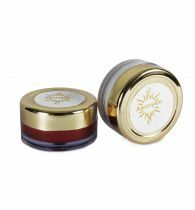 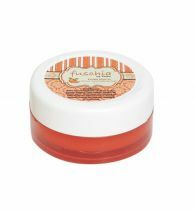 A Lip Care product specifically designed for men for intensive moisturisation and protection without any shine or colour. 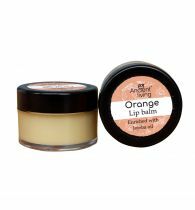 Talk with confidence, smile without care, as it keeps your lips soft and healthy, and yet seems like you've applied nothing at all.